Atallah Law Group helps you reunite with your loved ones as quickly as possible. 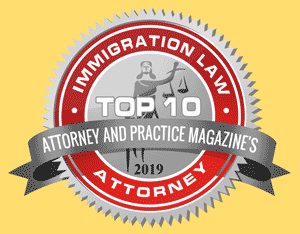 Questions about green cards, U.S. citizenship, or immigration visas? Don't hesitate to get in touch.